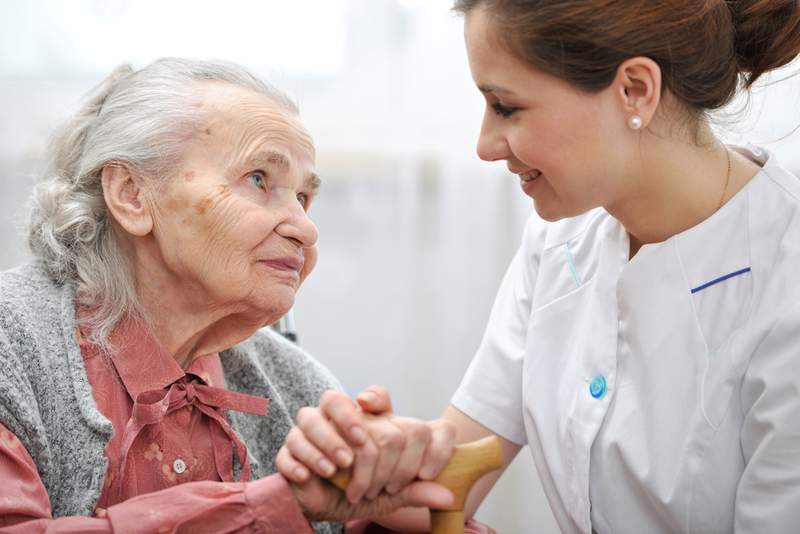 Selecting a nursing home for a loved one is a big decision that you want to make carefully. The right home will be an enjoyable and safe place for your loved one to spend their golden years. Knowing which qualities to look for in senior citizen housing can give you the peace of mind you need to know they are happy in their new home and have everything they need. Sit down with your loved one and make a list of each of your top priorities. This may include a specific type of specialty care offered by the retirement home, or it may be amenities or activities offered to residents. You may also want a nursing home that’s within a certain distance from your own home so you can easily visit on a regular basis. Staff members can make or break your loved one’s experience at a home. They should be qualified, professional, and caring. Ask the home what their hiring process is and how they train or educate their staff members. You may also want to know what kind of staff they have at the home 24 hours a day or overnight. As you tour the home, pay attention to how the staff interact with residents to get a feel for how your loved one will be treated also. You should also be impressed by the facilities themselves. As you tour the area, pay attention to whether the rooms are clean and if everything in the home, from furniture to nursing equipment, is in top condition. It should provide the amenities that allow your loved one to live a lifestyle they’ll enjoy, such as activity rooms and socializing spaces. Red Oak Residence in North Bend, WA, has been voted the best senior care provider for ten years in the Snoqualmie Valley. Visit their nursing home in King County for a tour to see for yourself their dedication to exceptional care and providing an enjoyable lifestyle to your loved one. They will tailor their services to meet your senior’s unique needs. Call (425) 888-7108 to schedule a visit.